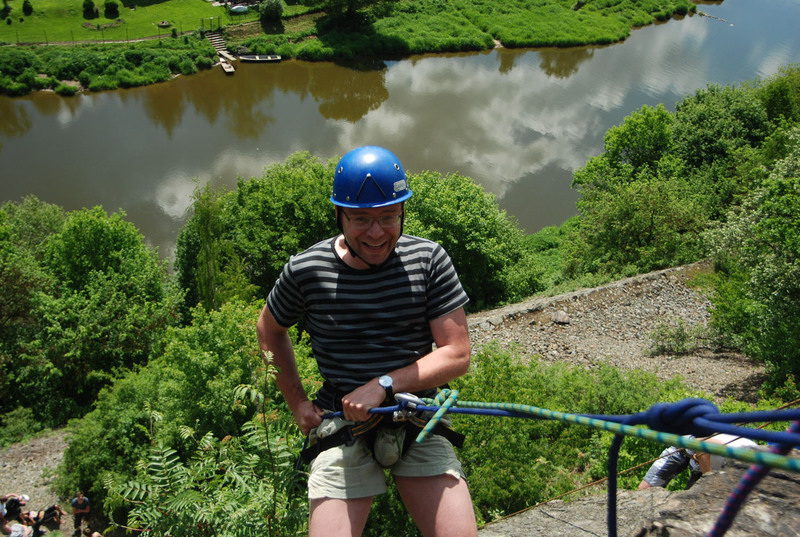 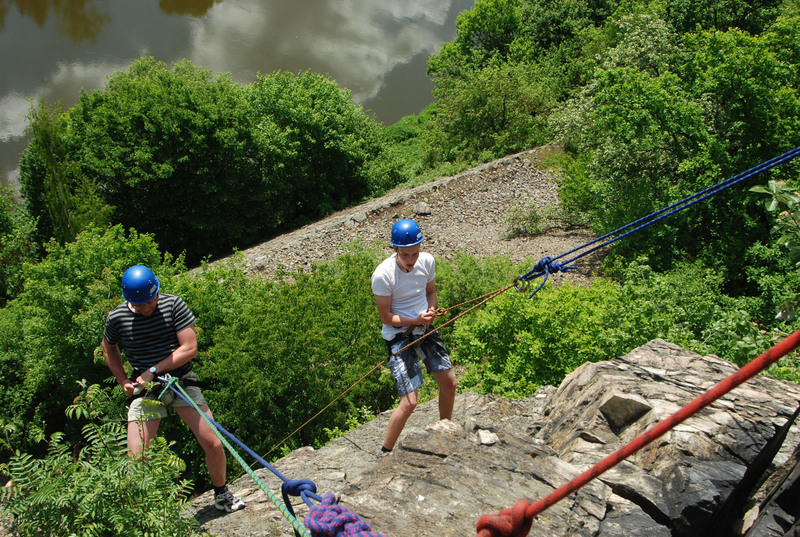 Discover fascinating nature, strenghten your class team spirit, learn new skills, experience outdoor activities safely! 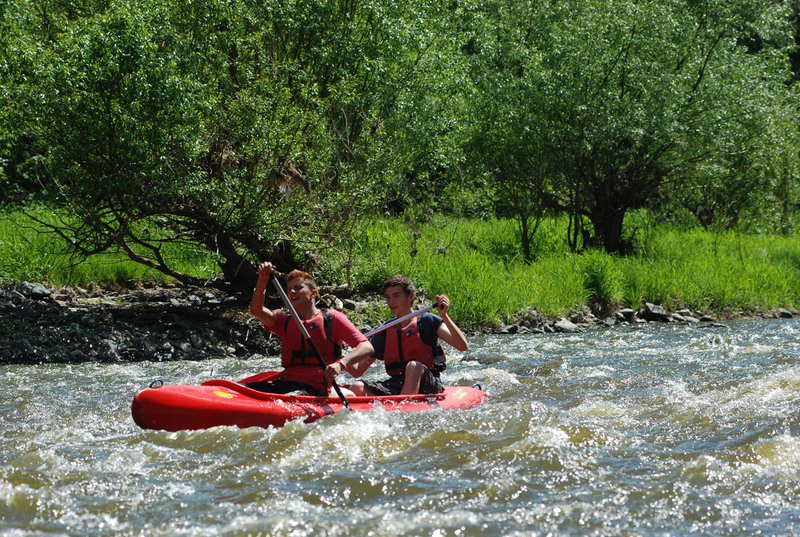 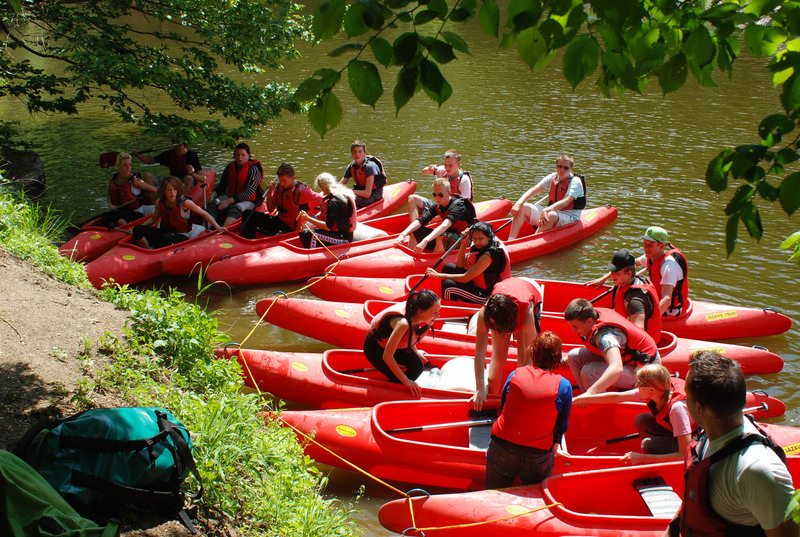 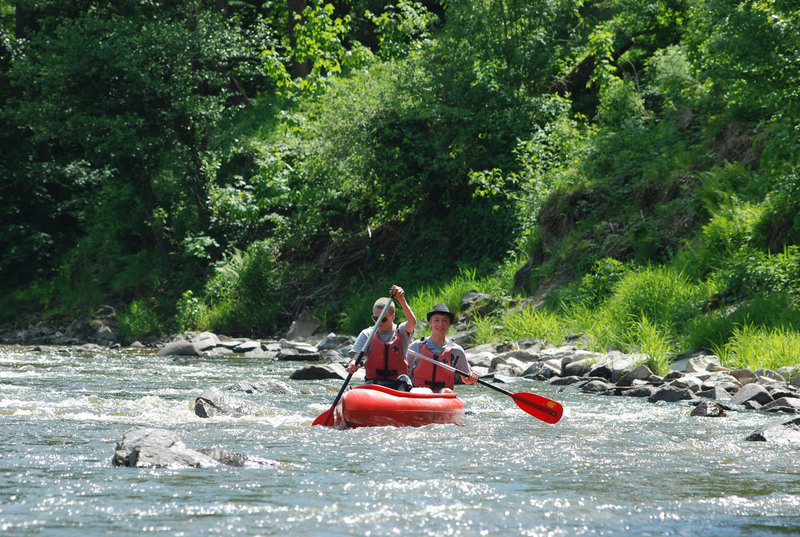 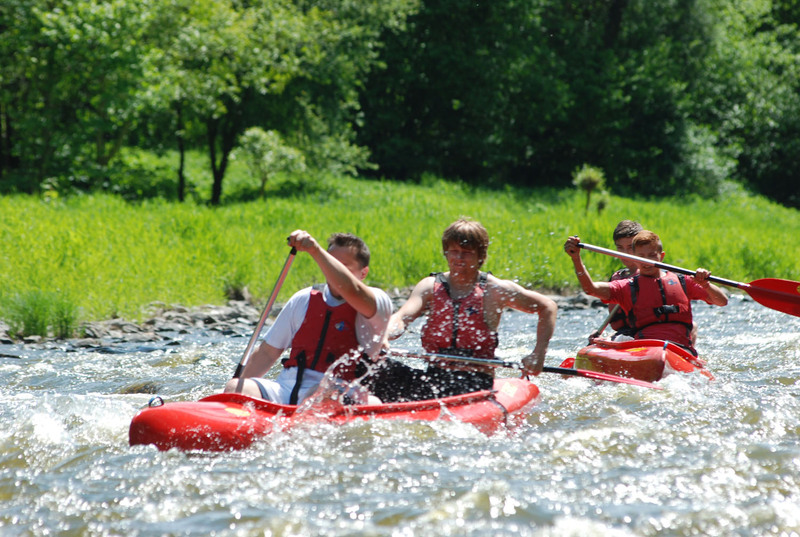 Outdoor Discovery has long experience in arranging school and youth adventure holidays. 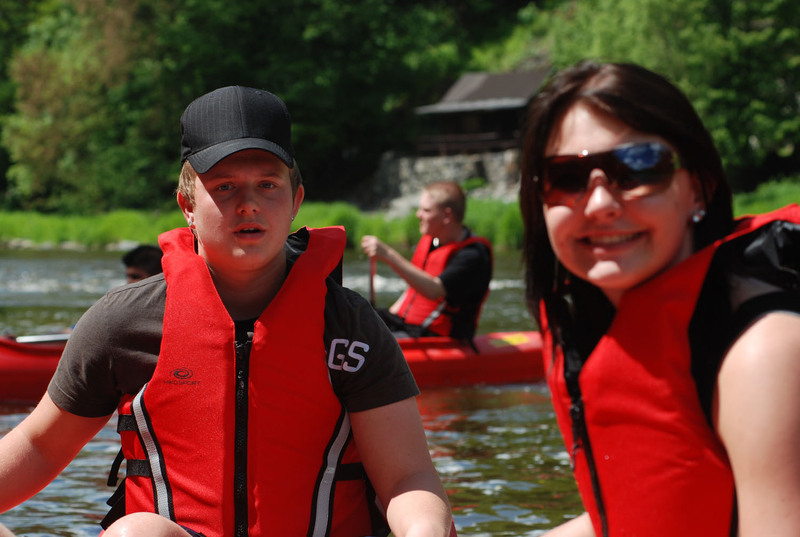 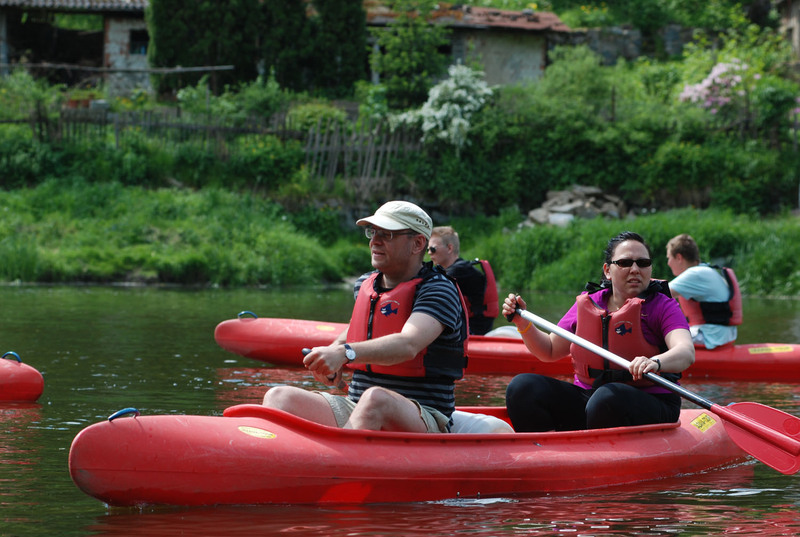 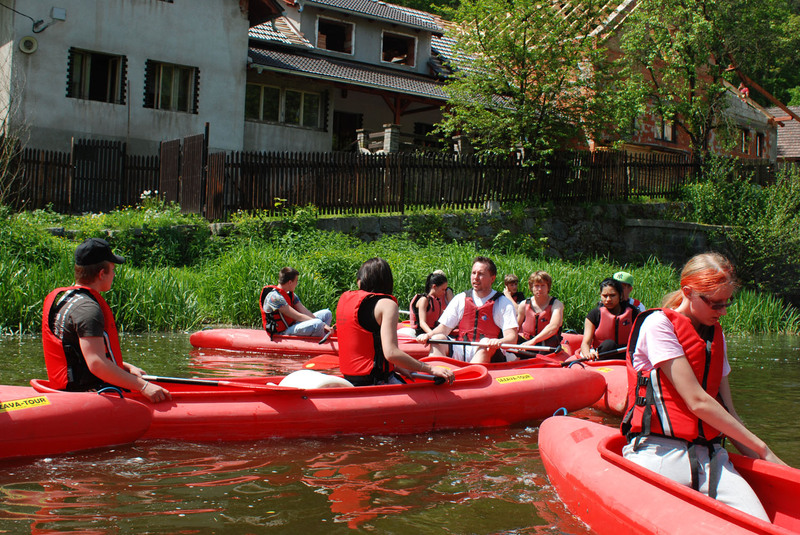 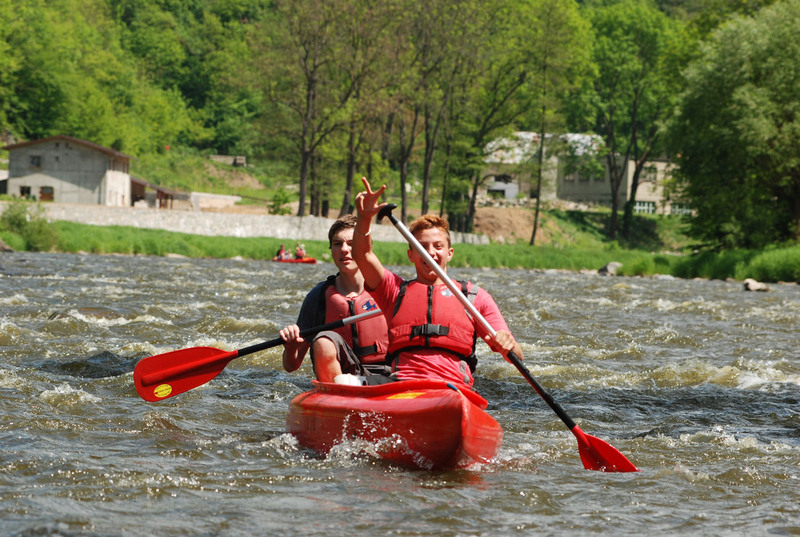 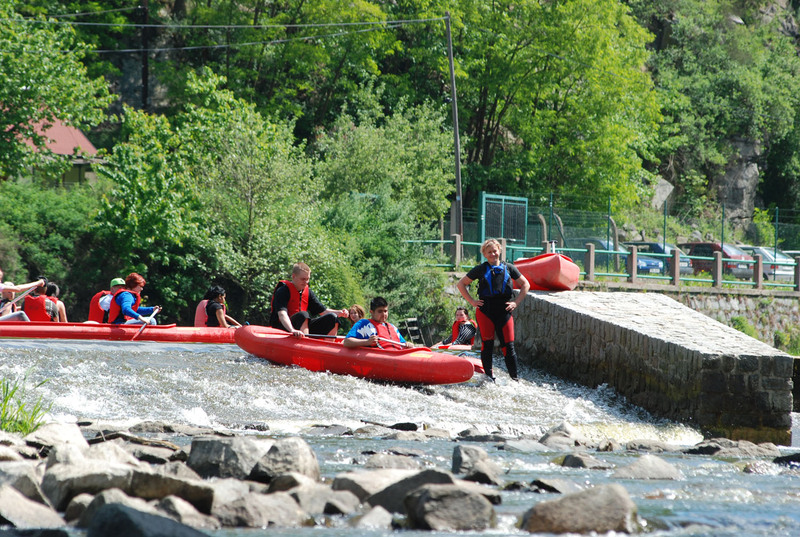 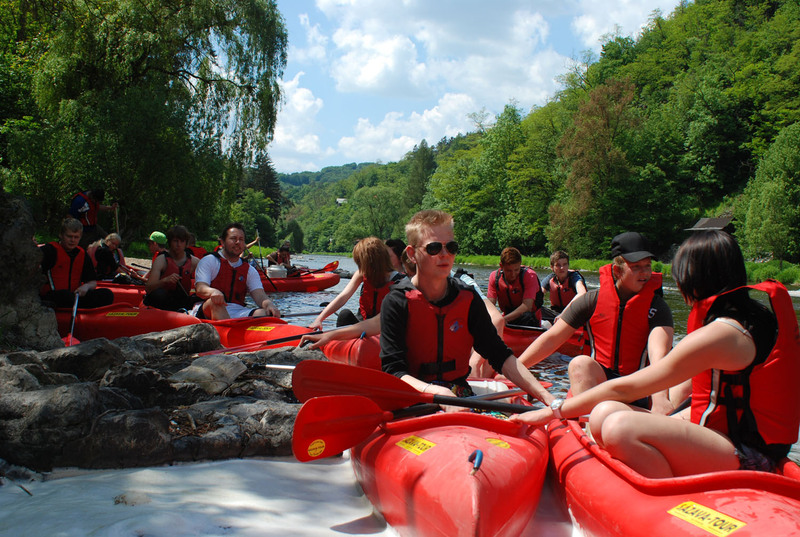 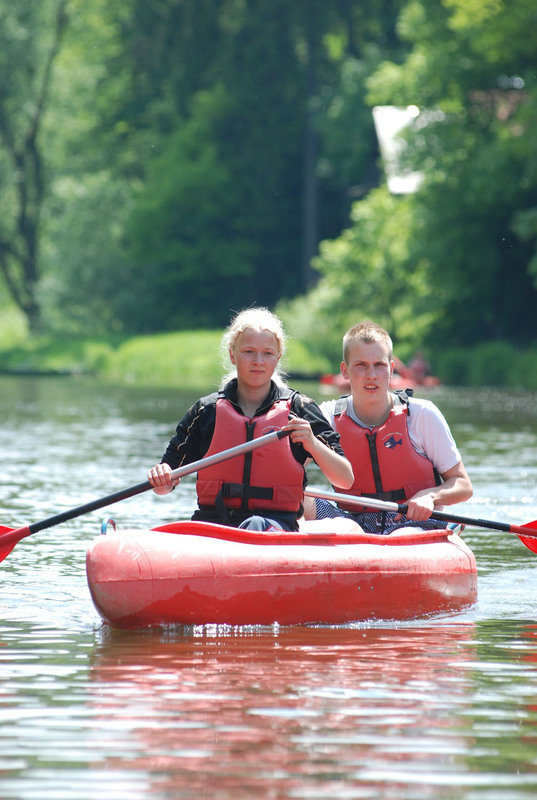 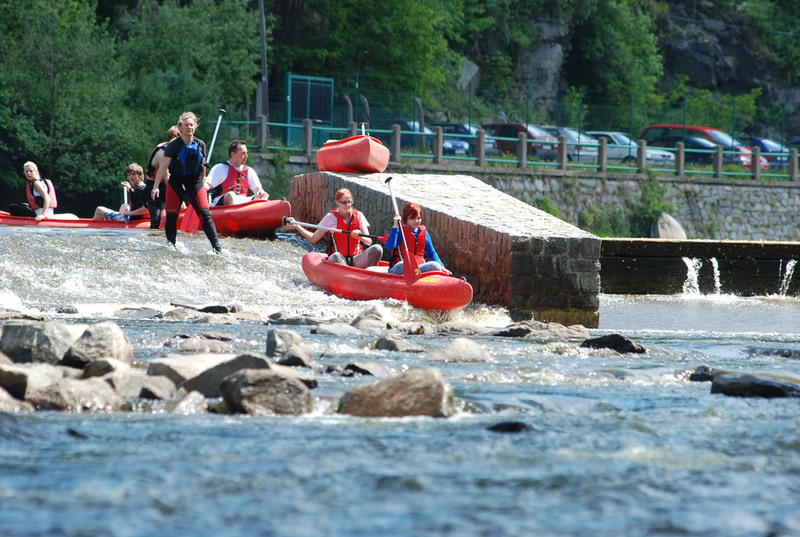 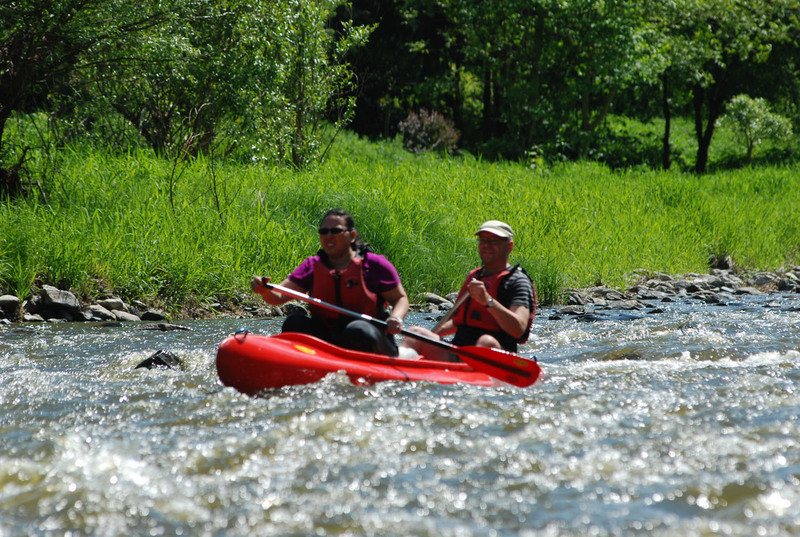 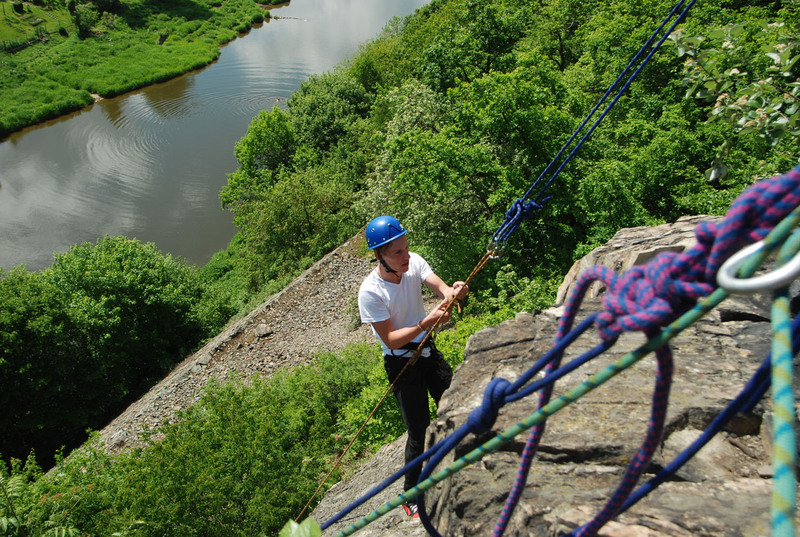 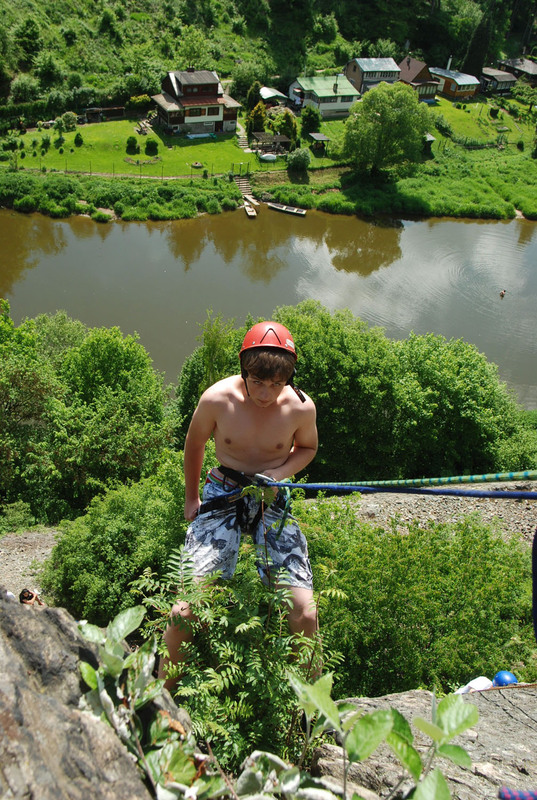 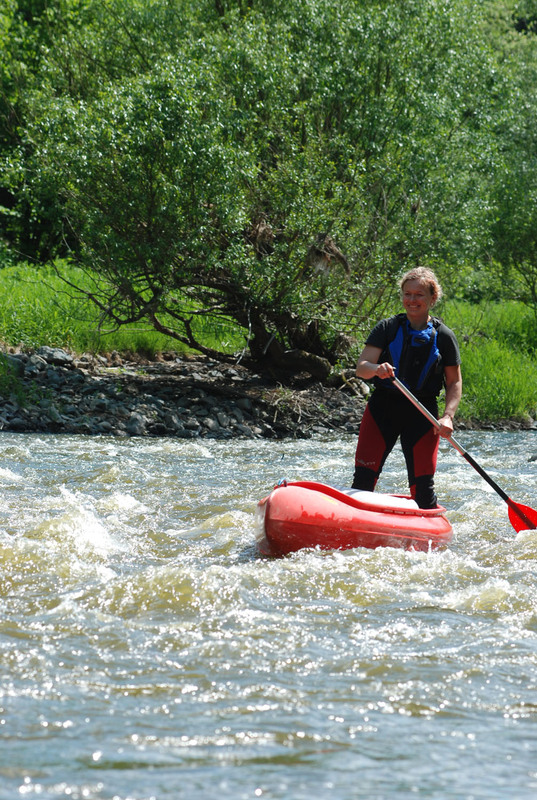 With tens or thousands of young adventure- minded visitors from all over Europe, the Czech Republic has gradually become one of the most popular destination for school & youth adventure travel. 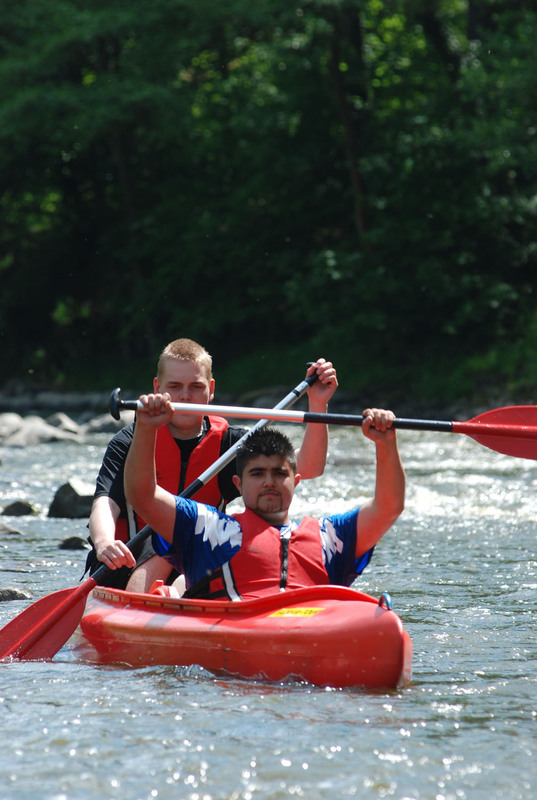 Be it a single or multi-day activity arrangement, these adventure programs offer young people the opportunity to experience independence, learn self reliance, cooperation and develop team spirit.